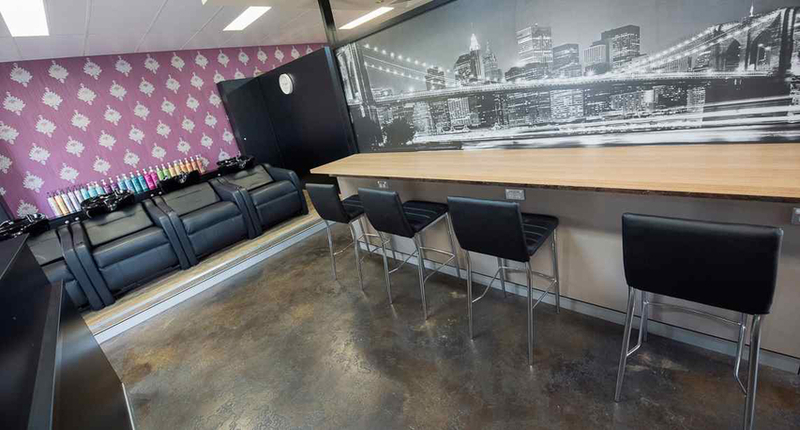 Amanda has 25 years experience in the Hairdressing Industry and is a highly competent Hair Stylist, Colourist and Make-up Artist. After completing her apprenticeship with distinctions and honors, she stepped straight into management. Moving on to further advance her skills in the industry and management, she moved to Grace Bros Hair and Beauty (now known as Myer) as Salon Manager at the age of 21. With 6 staff to mentor, train and grow, Amanda was running the salon as her own as well as training to be an Area Manager. Once completing the training, Amanda moved on to further her upstyling and make-up skills and trained to be a Session Stylist with a Glamor Photography studio. Amanda has worked doing hair and make-up for Mercedes Benz Fashion Week, models for Hot 4’s magazine shoots, contestants on TV’s Australia’s Got Talent and had her work featured on a beautiful bride in Cosmopoltian Bride Magazine Spring edition 2013, as well as the ‘Bazaar In Bloom’ shoot for Harpers Bazaar Magazine Spring edition 2016. From donating the most ponytails to Pantene Beautiful Lengths, Amanda won a trip to London to train at the Vidal Sassoon Academy. This was unquestionably one of Amanda’s biggest career highlights. She has since advanced her talents, working as part of the hairdressing team at New York fashion week, and attended the international Keune master course in Portugal. Another big career highlight Amanda boasts about is her styling session with Mane Addicts with Khloe Kardashian. 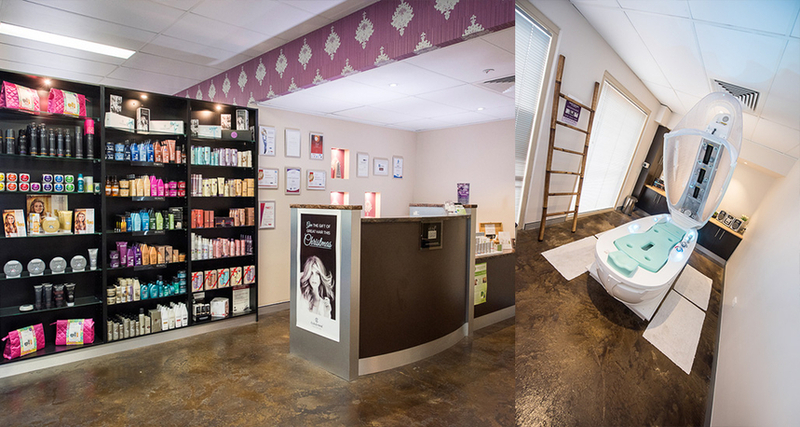 Opening her 1st salon in Blaxland, then moving to Insignia 8 years ago was the best decision of her career. 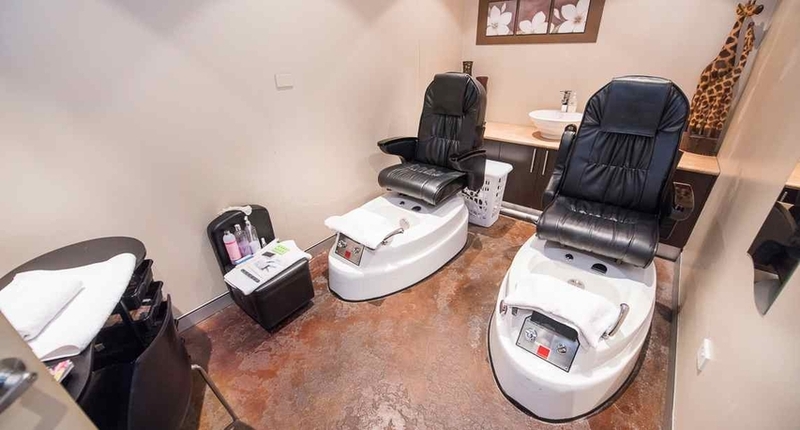 Amanda is very proud of her salon and staff saying they have an amazing culture in the salon and she strives everyday to grow the salon and her team to make sure every client feels and looks amazing and that the staff live up to her high expectations, making Insignia one of Penrith’s Elite Salons. Amanda’s strengths: short hair precision cutting, upstyling, wedding hair and make-up, creative colouring, restyles, make overs and mens grooming. Melissa has been managing Hair, Make-up and Photographic Studios for the past 14 years. 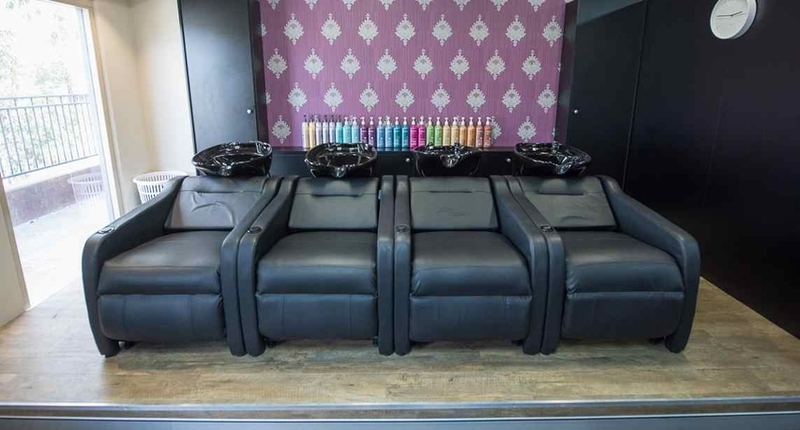 Melissa has an immense passion for anything fashion with extensive knowledge in the field, and is always up to date with the latest trends in hair and beauty. Being trained in a vast amount of management courses, Melissa is a fantastic addition and asset to our forever growing team at Insignia. Melissa strives to make each and every client feel comfortable, feel good about themselves and most of all walking out of the salon feeling fabulous. 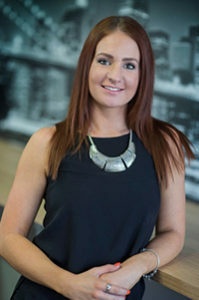 Emma is a fully qualified hairdresser with over 10 years experience in the industry. Amanda has mentored Emma throughout her hairdressing career and is very proud of her talents and passion she shows for the industry. 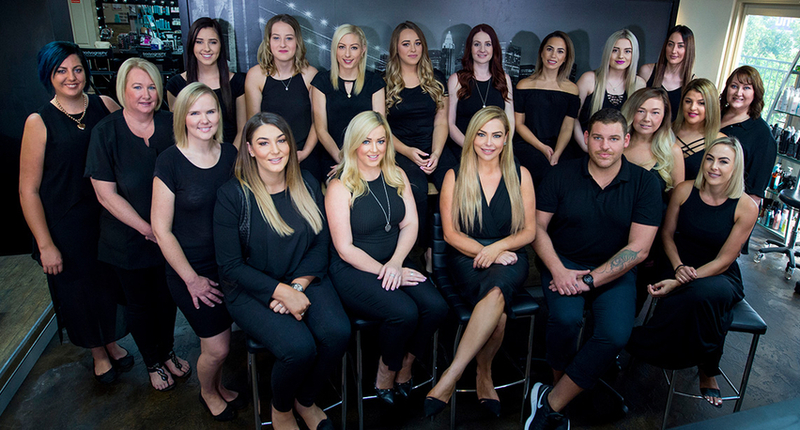 Emma has completed various Keune colour courses, including the Keune Colour Expert course qualifying Emma as an Advanced Colourist, and she is extremely confident with Keune colour and products, keeping abreast of the lastest trends available for her clients. Emma’s strengths: creative colouring, precision cutting and latino straightening. 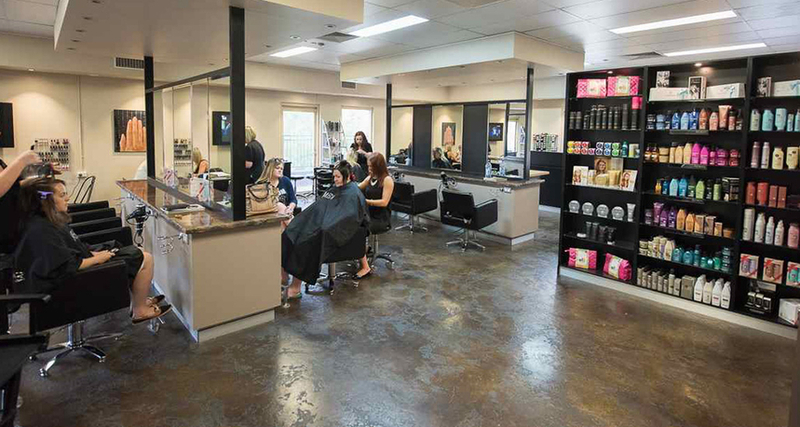 Mitchell first started at Insignia 10 years ago when the salon first opened. He then ventured off for 7 years owning his own mobile hairdressing business, making him the fabulous hairdresser he is today. The self proclaimed ‘Foil King’ returned to Insignia in early 2015, bringing with him even more passion, precision, and of course personality. He has completed and advanced in various colouring master classes throughout the years, with his greatest strength being foiling; blondes in particular. Mitchell is very meticulous about his craft, thoroughly consulting with all of his clients and creating work to the highest of standards. 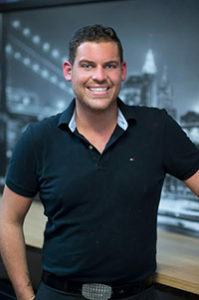 Mitchell’s strengths: hair extensions, long hair precision cuts, and downstyling- in particular loose curls and light waves, with many clients boasting about his signature ‘Bouncy Blowout Blowdry’. Phoebe is our youngest team member at Insignia; our Pre-apprentice superstar! She is currently at school completing year 10, and works with us part-time between her studies. Phoebe has always had an avid interest in all things hairdressing related, and she already possesses many qualities to become a talented hairdresser. Oh, and she gives an AMAZING scalp massage! We can’t wait to have Phoebe on board with us as a full time apprentice in the future. Marianne has been a Beauty Therapist for the past 15 years and is also a fully qualified Make-up Artist. She is very meticulous about her work, and strives for perfection when it comes to her niche. Marianne has also worked as an educator within the Beauty Industry, and constantly attends refresher courses for our facial product companies. She absolutely loves waxing and facials and has furthered her skills with an advanced eyebrow shaping course. 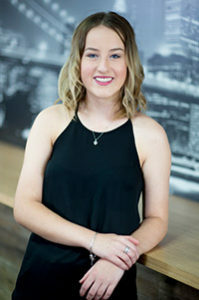 One of Marianne’s biggest career highlights is winning runner up Apprentice of the Year for the Northern Sydney region against over 1,000 apprentice’s upon completion of her apprenticeship. She is extremely passionate about Beauty Therapy and takes great pride in all her work always giving everything 110%. Marianne is our hair removal specialist and has previously had a write up for her Brazillian waxing skills in Dolly magazine in 2005. Marianne performs all treatments we offer to the highest of standards. Her goal is to make all of her clients feel amazing about themselves and looking their very best. Olivia is our multi-talented Beauty Therapist, Make-up Artist and Hairdresser. She has been in the Hair and Beauty industry for over 8 years and has an immense passion for both fields. 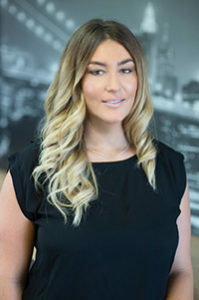 Olivia regulary keeps up to date with the growing trends of both Hair and Beauty and has attended multiple courses, including eyebrow feathering. Olivia is our eyelash extension specialist with an amazing portfolio and she has previously taught eyelash extensions to students. She has a vast array of strong points in the industry, her favourites being eyebrow shaping, eyelash extensions and blowdrying/styling.